With full European Whole Vehicle Type Approval, our livestock trailers are built to a standard that is accepted across the whole of the EU. 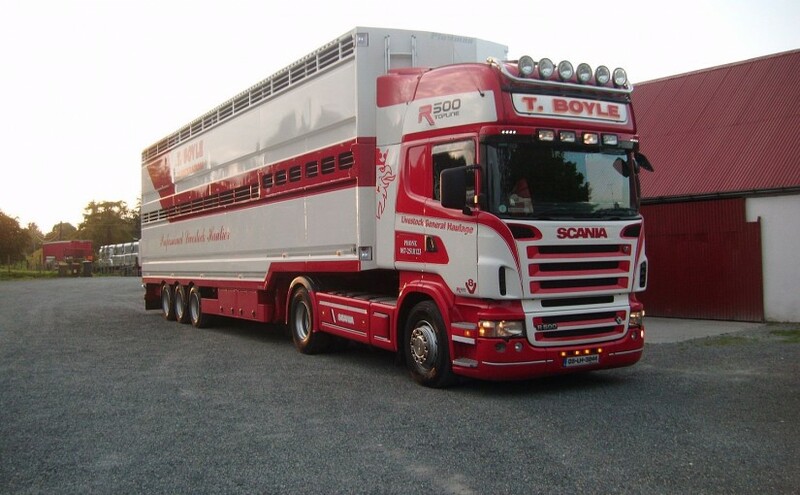 We are also experienced in preparing trailers that meet export requirements for livestock transport which require an extra level of welfare features such as temperature and satellite tracking as well as fans and drinkers. Whilst designed primarily for sheep, cattle and pigs; we can also adapt our trailers for more unusual transportation requirements.